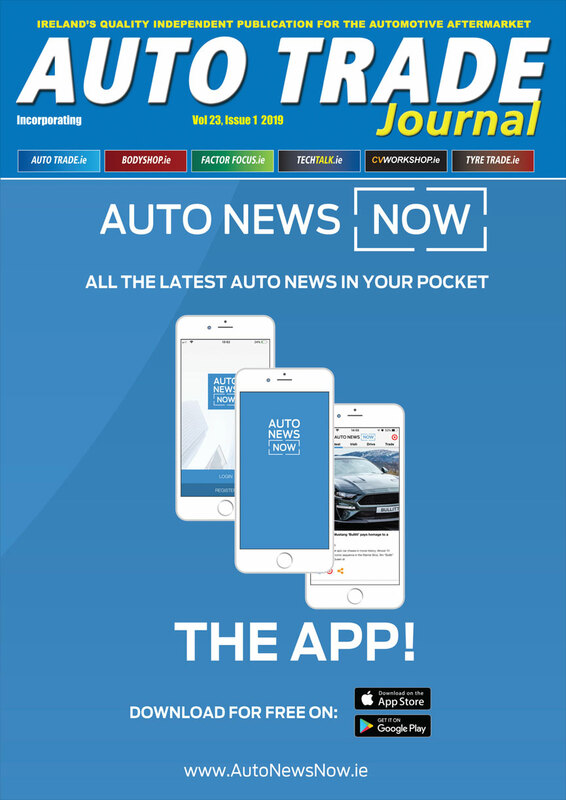 Automotive Publications is Ireland’s largest auto trade publishers, providing this important industry with quality publications, news, technical and business websites, weekly eNewsletters, as well the Irish Auto Trade Awards and the annual Auto Trade EXPO. We have a great team at Automotive Publications and we pride ourselves on looking after our readers and advertisers. Our mantra is: “Being the best today is not as good as being better tomorrow’, and we try to challenge ourselves to improve our services to you all the time. We are in a unique position to provide the automotive and associated industries with a professional and unbiased view on the serious issues relating to the auto business. Our quality publications include the Irish Auto Trade Journal/ Irish Bodyshop Journal, the Irish Tyre Trade Journal, with a host of on-line publications serving the specialist industry sectors in a very successful way. I hope you enjoy our publications and on-line solutions. I can be contacted directly at head office 090 66 25676. Padraic Deane is one of Ireland’s most experienced automotive journalists. He is the Publisher and Managing Editor of Automotive Publications. He represents Ireland on the ‘International Engine of the Year’ jury and has also represented his country on ‘World Car of the Year’ jury, and the ‘Vehicle Dynamics International’ awards jury. In addition, within Ireland is a juror for the ‘Continental Irish Car of the Year’, and is chairman of the jury that selects ‘Irish Van of the Year’ and ‘Irish Commercial SUV of the Year’ awards. In addition to his expansive role at Automotive Publications, he also writes syndicated consumer motoring columns weekly in several regional newspapers. In addition, he writes frequently on motoring related subjects in other national media, including newspapers, magazines and he broadcasts on radio.